Winter is breaking and its time to get revved up for some training. If you want some psyche to get you going check out some of the workshops and group sessions that I’ve got coming up, or get in touch for private lessons. Happy climbing! I wanted to give you some flexibility to create your own workshop and tailor it to your own needs on a day of your choosing. So I have proposed some dates that are not yet filled but can be booked by you and your friends. 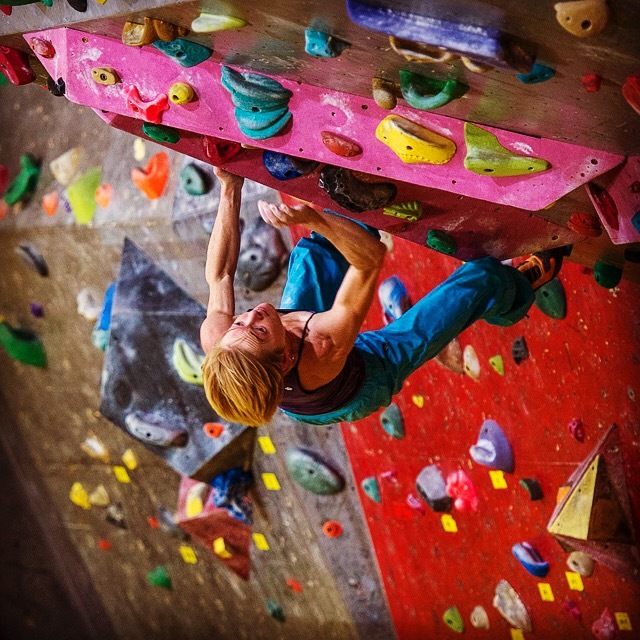 You decide if you’d like a technique workshop, bouldering, lead climbing or anything else that you may want to focus on. Tell me what type of workshop you want on what day and we’ll get it filled. Each workshop runs for 3 hours and is capped at 4 people maximum with a minimum of 2. Please request more dates if required or perhaps you need a week day. Please email me to book in to these sessions. A new round of the popular 4 week progressive technique sessions starts Monday 4th Sept from 6-8pm at St Peters. These group sessions targeted to beginner climbers who are seeking advice on climbing technique and body movement. Maximum 6 people per session. Please email me to book in to these sessions. If you want a me to take a closer look at your climbing then perhaps private coaching is for you. For 1-on-1 or 2-on-1 private coaching we can cover anything in particular that you wish to focus on. Alternatively if you would like a personalised training program we can work together to make that happen. For pricing or to arrange a time please contact me here.